The Karen National Union urged support in a recent statement for a United Nations Commission of Inquiry (CoI) in Burma to investigate alleged war crimes and crimes against humanity at the hands of the nation’s armed forces. “We call upon the international community and the UN to support and give mandate to the formation of Commission of Inquiry to investigate war crimes and crimes against humanity perpetrated by the Burma Army in their military operations, under the orders of their generals and the government,” the KNU leadership said in a statement issued on May 26. The statement coincided with the KNU’s 8th Karen Unity Seminar, held from May 24-27, in which representatives from Karen organizations in Burma and abroad met within Karen State to outline social and political objectives, and reaffirm commitment among Karen groups for self-determination and a federal union of states in Burma, among other issues. Tomas Ojea Quintana, the UN special rapporteur for human rights in Burma, asked the UN to consider a Commission of Inquiry in March 2010 to evaluate possible violations of international law by the country’s military rulers. Sixteen countries have since endorsed the call for the inquiry. “According to consistent reports, the possibility exists that some … human rights violations [in Burma] may entail categories of crimes against humanity or war crimes under the terms of the Statute of the International Criminal Court,” Quintana said during his report to the UN Human Rights Council last year. Quintana reiterated the call during a press conference in Bangkok in May following the completion of a one-week visit to Thailand to assess the human rights situation in Burma following national elections last year, saying that “truth, justice and accountability” was essential to national reconciliation. 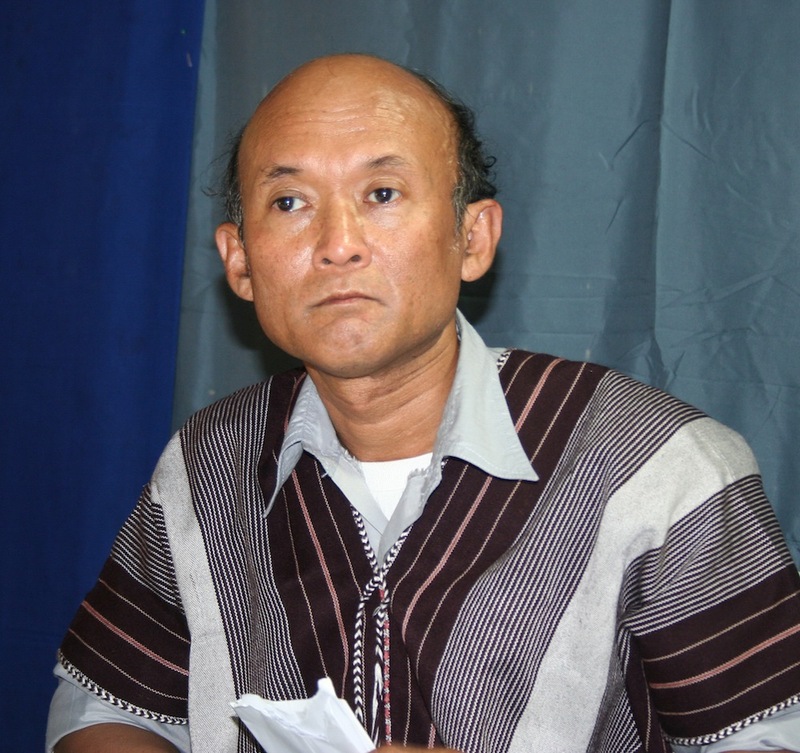 The Burmese government has refused Quintana entry to the country since he announced his support for the inquiry. “The Government and the people of Myanmar need to address this matter urgently as I have repeatedly said in my reports and statements,” Quintana said in a prepared statement on May 23. David Mathieson, the Burma consultant for New York-based Human Rights Watch, noted that the statement by the KNU in support of a UN commission focused solely on the Burmese military, and that it would be in the interest of all armed opposition forces to support a more comprehensive inquiry. The Karen National Union joint secretary, Saw Hla Ngwe, told KAREN NEWS that the initial Commission of Inquiry must focus on the Burma regime as they are the main perpetrators of crimes against humanity, but he also said the KNU would accept a wide ranging inquiry.